Thinking of selling your home and going For Sale By Owner? One mistake can cost you thousands. Download your free ebook now! Simply fill out the form below to receive your copy of Going FSOB? 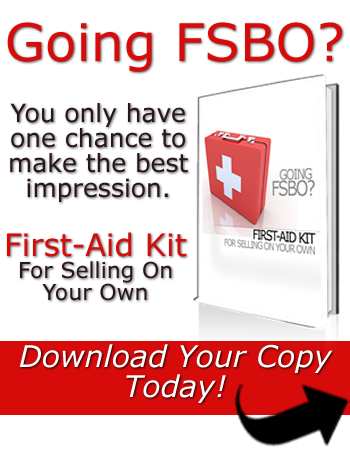 First-Aid Kit For Selling On Your Own. home selling tips via email.